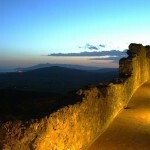 Maremma is an area of southern Tuscany, located within the province of Grosseto. 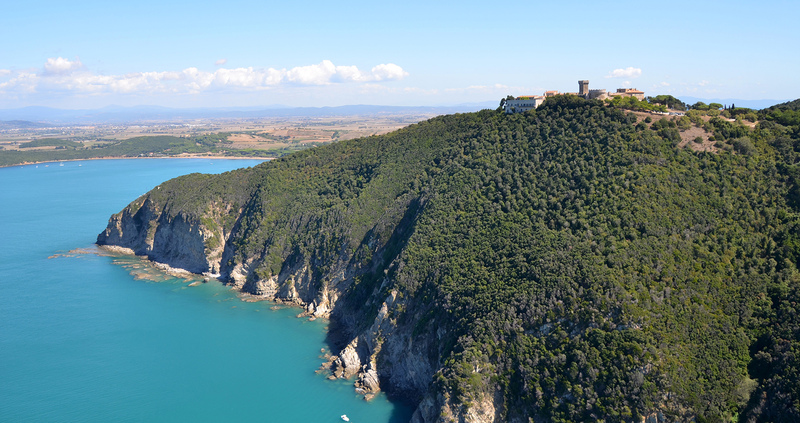 Visitors will understand the heart and soul of the Tuscan region with a visit to a place like Maremma, while soaking in the surrounding natural landscapes and gastronomic delights. 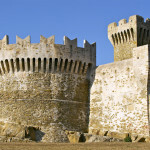 The tour starts in the hillside town of Bolgheri, famous for its production of “Super Tuscan” wines including Grattamacco, Ornellaia and Sassicaia. 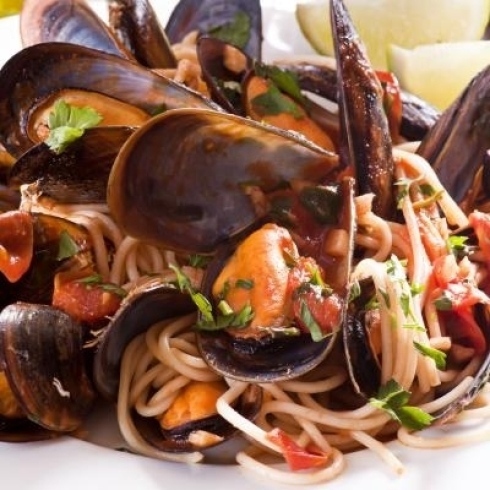 After lunch at a local trattoria, visitors will learn about fine wine production and grape varieties from a local wine merchant. Visitors can opt for the «Wine and Architecture Tour», which explores wineries designed by famous architects, including Renzo Piano’s «Cantina Rocca di Frassinello» and the «Cantina di Petra» designed by Mario Botta. 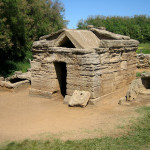 The Maremma Tour also includes a visit to the fascinating Etruscan necropolises of Populonia and Baratti. 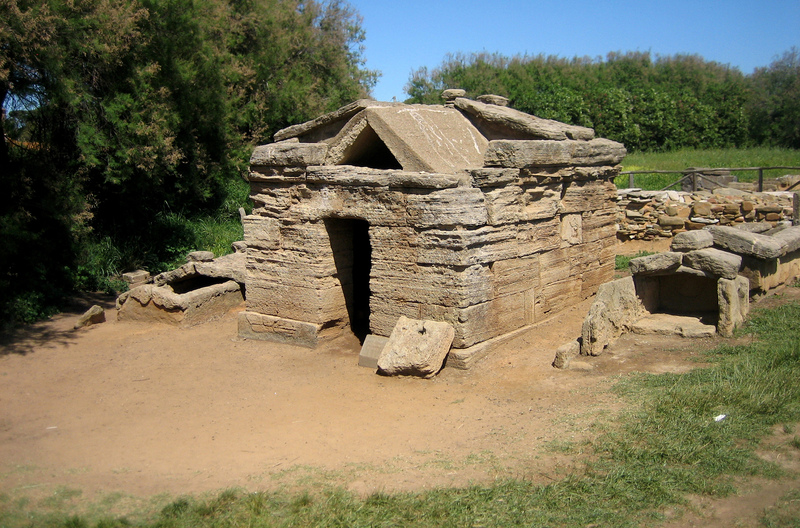 Visitors can take a stoll inside these sites and learn about their interesting histories, with the possibility of a soak in the thermal baths of Venturina. 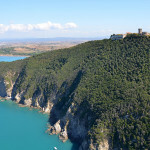 In addition to this, a two-to-three day sailing boat trip can be organised to visit the Tuscan archipelago. Visitors can choose to visit Elba Island, Portoferraio and Porto Azzurro or to circumnavigate Giglio or Giannutri. Visitors particularly keen on sailing can also try their hand at navigating the boat. Of course, this tour will include unforgettable Italian culinary moments. Sailing boat trip for 2/3 days around the Tuscan archipelago (Elba or Giglio or Giannutri). 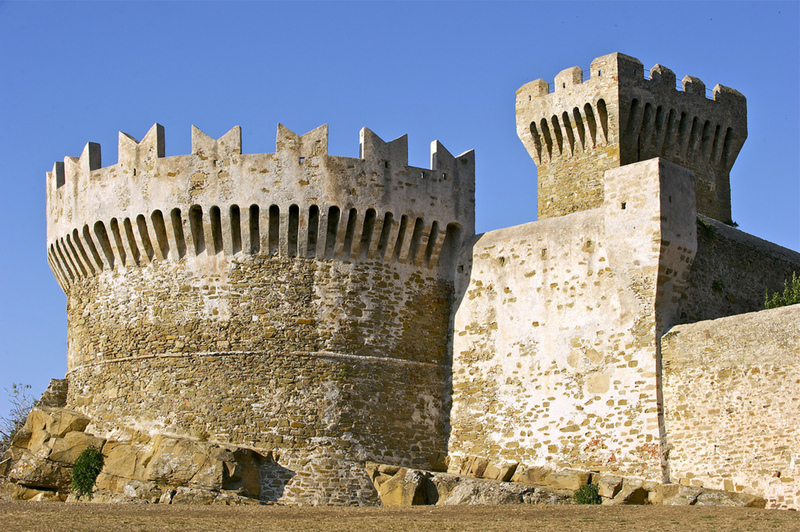 It is also possible to organise a complete tour in Maremma, including all day trips, by arranging a one-week stay in a countryside hotel.